Apartments designed to make the everyday extraordinary. 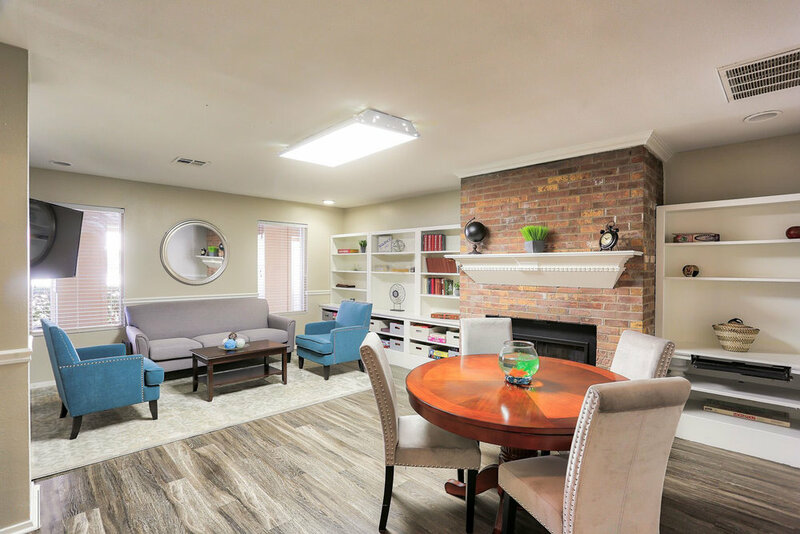 Welcome to Montclair Estates, a unique independent living community that provides affordable and comfortable apartment homes. 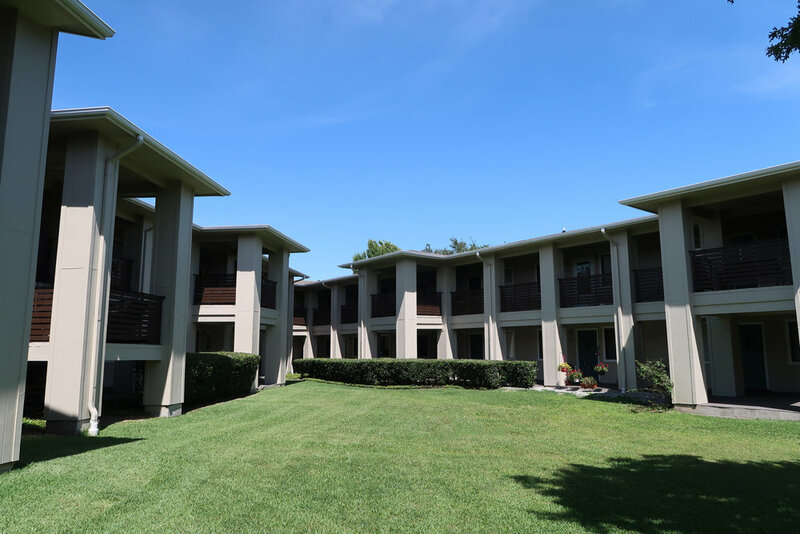 Nestled in a quiet and serene neighborhood, we offer a variety of floor plans ranging from studios to two bedroom apartments designed to fit your lifestyle needs. 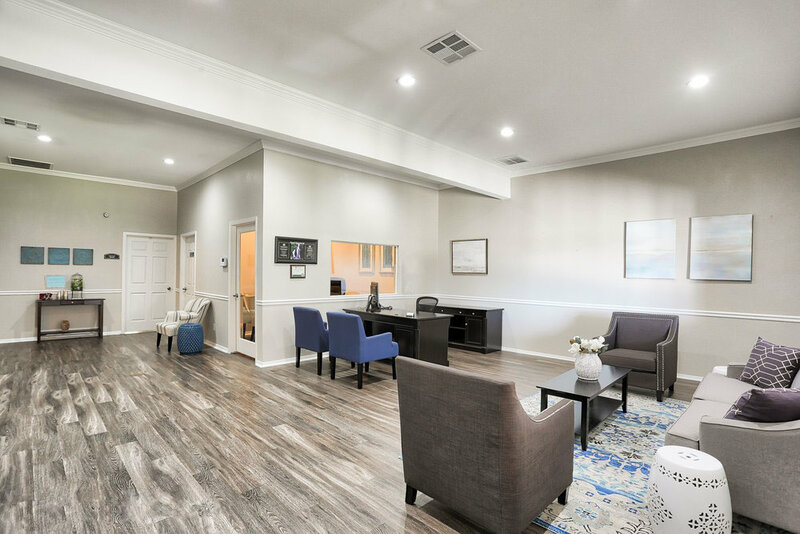 We have everything you need to feel at home. 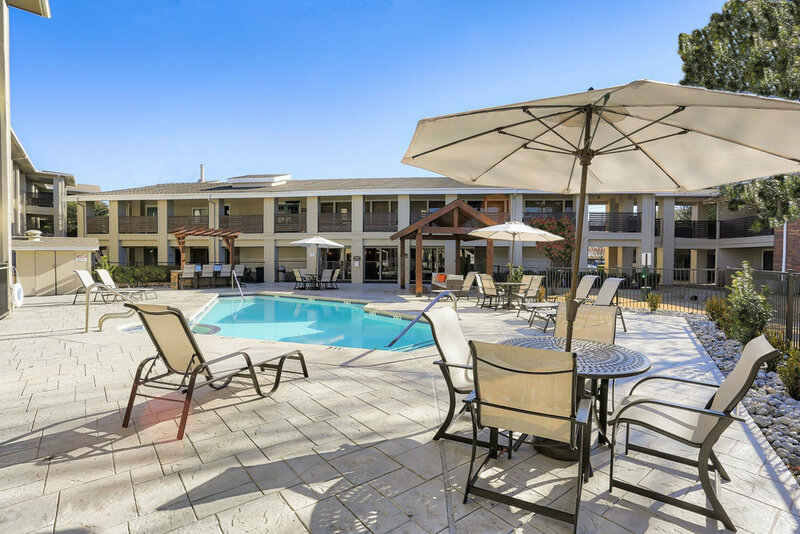 Our beautiful gated community offers a wide variety of amenities. 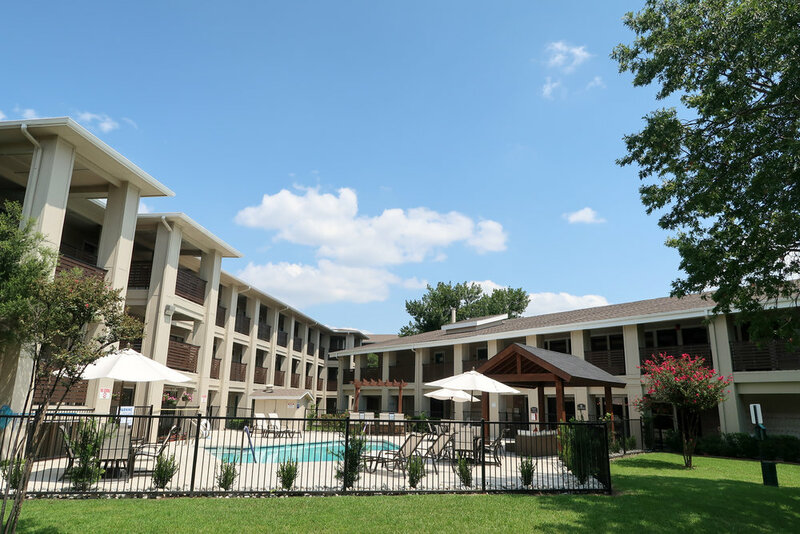 Residents can relax with friends by the resort-style pool, lounge in the games room, exercise in the fitness room, participate in our social activities or take trips on the community shuttle bus. 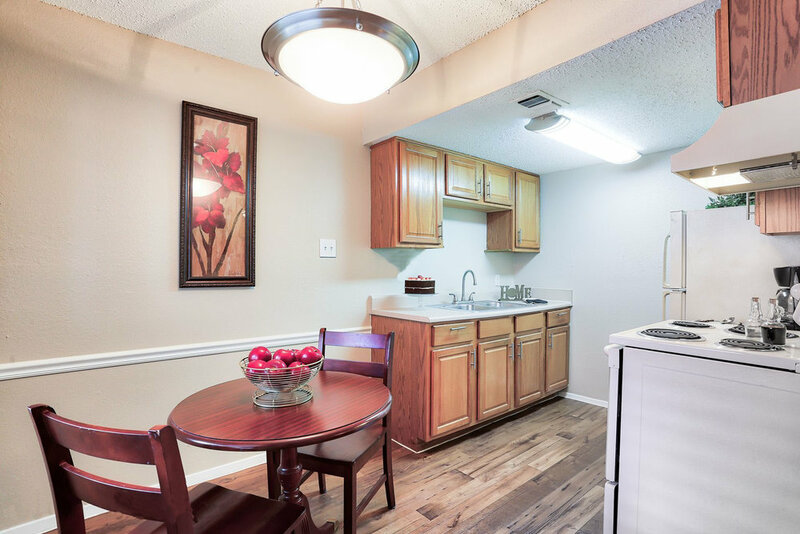 With an on-site kitchen and community dining room there is an option to add on flexible dining plans and housekeeping services, the choice is yours. 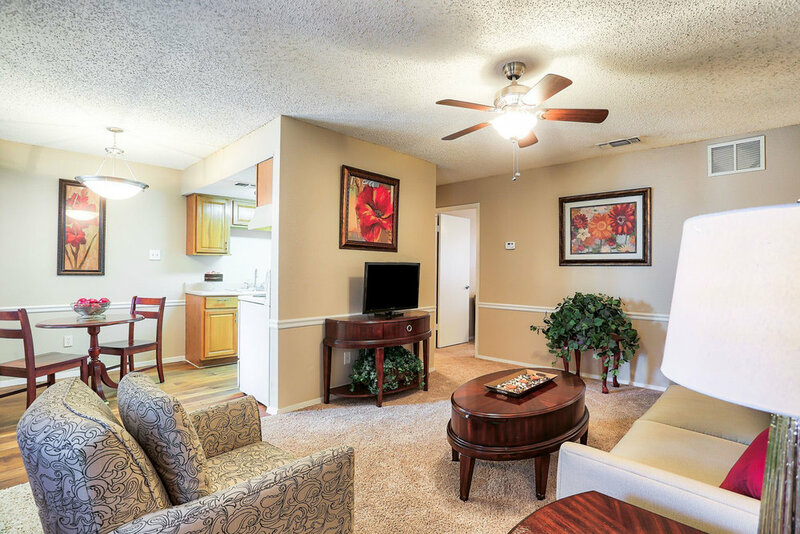 Call us today to schedule a tour of our apartment homes. 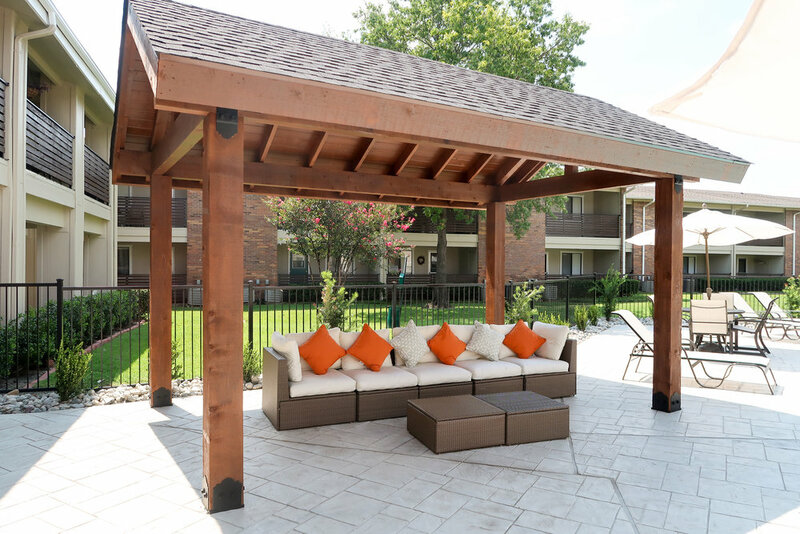 Your new home awaits you at Montclair Estates.